We started the podcast in April 2015 with a detailed examination of the State of Maryland's case against Adnan Syed. We intended to revisit the case from the beginning, looking at all available evidence. Not only what was presented in Serial, but new evidence that we uncovered in our investigation. As attorneys, we pride ourselves on looking dispassionately at facts, analyzing those facts, and applying the appropriate law in our analysis. Our goal is to get to the truth of what happened on January 13, 1999. This case has stuck with me after I listened to the first season of Serial. When I stumbled upon Rabia's podcast with more interviews and more information I had to listen - I wasn't disappointed. 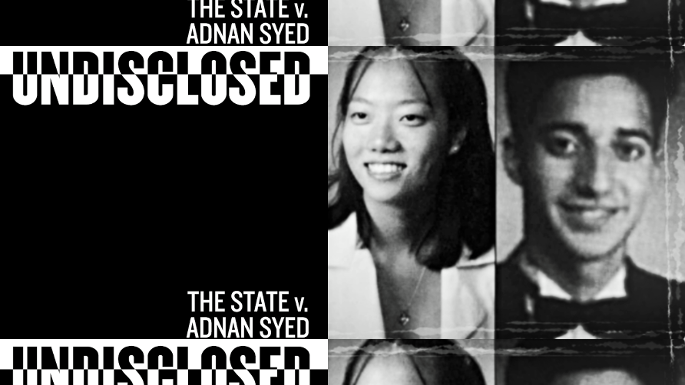 In July 2016 Adnan was granted a new trial and based on the evidence brought forth through this podcast and Serial I can understand why. For anyone interested in true crime, and the innocence project this is an interesting listen. Its amazing the contradictions and outright manipulation that happened in the investigation of this case. Really makes you wonder how many innocent people are in jail.